In our previous article “Things That You Need To Know Before Starting a Blog” We’ve already discussed about some important stuff. We would like to remind you that you carefully plan and choose a good blog name. If you have come to land here on this article directly, We suggest that you read our previous article mentioned above. What we do now is we wanted to guide you in buying your domain name and set up these things together with our recommended web hosting provider. Find your domain name today!. 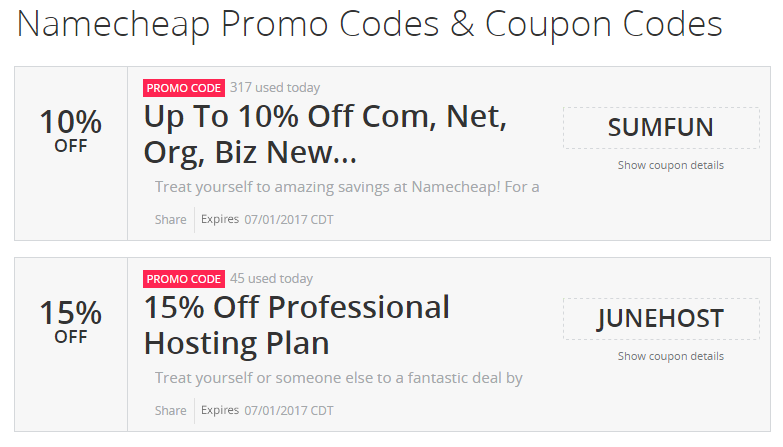 You may want to register your domain from a different domain registrar but we highly recommend that you register it with namecheap for ease of accessibility so that you do not need to login separately on your domain registrar and in your hosting provider. This comes in handy when maintaining your blog in the future. Don’t worry, almost all other domain registrar has the same pricing not unless you go for a premium domain names which is much expensive. Yet, we do not suggest to pick a premium domain name for your blog. 2. Enter your desired domain name ( In this example we entered blogheroes.com ) and hit the search button. 4. Notice the price? You will only be paying $3.88 for the first year and renewal rate would be the regular price which is $18.99 since it was categorise as a special domain name. 5. In the above screenshot it shows that we have successfully added blogheroes.me into our shopping cart. You may want to customise your order or view your order by clicking on the View Cart button. Go ahead click on the View Cart button. You may want to visit these pages. 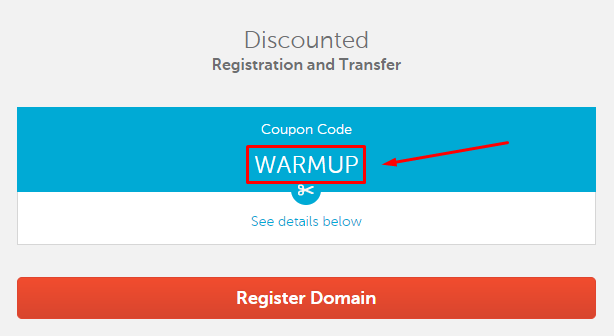 For the sake of this example we wanted to use the promo code WARMUP from the namecheap website. 8. Now we have successfully added our promo code. We may want to click on the confirm order. 9. Fill in all the required information needed. 10. You do not have to modify anything on this part as long as you have filled the correct information in the account Contact information section. Click Continue button. 12. We’re almost there to grab your desired domain. Don’t get too excited review first your order. Check your domain name if you have correctly spelled it. And click on the Checkout with Paypal if you don’t find any discrepancies. Hence, that after clicking Checkout with Paypal button you will be redirected to the paypal login page and there you may pay your order. So, this could be the final step just make sure that your payment pushed through or successful. You may also want to verify your order by signing in to your email address associated to your namecheap account. You should get an email receipt for your purchase. Help support this blog with a one-time donation via Paypal.